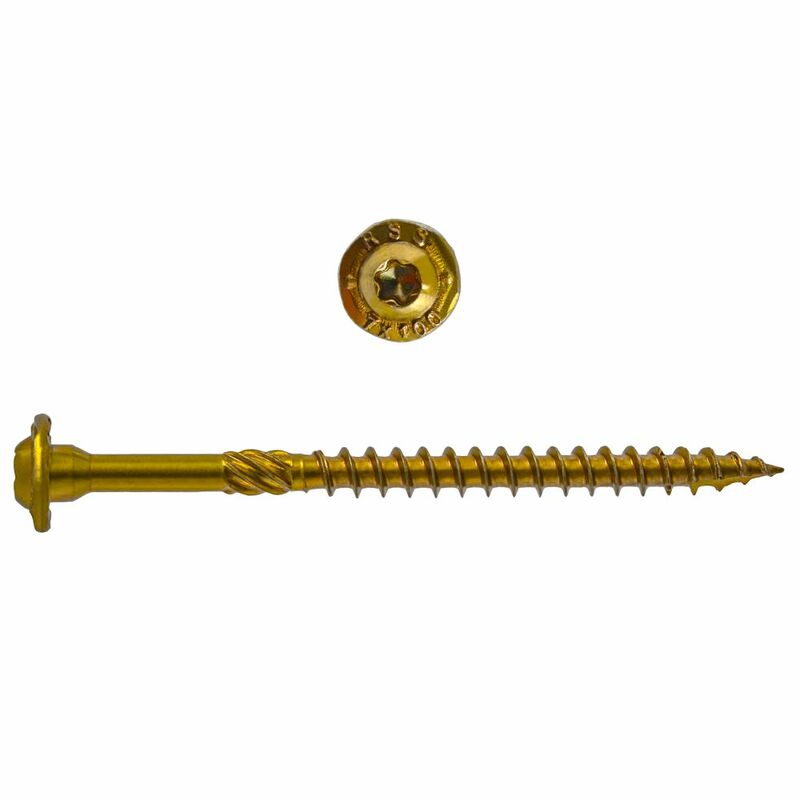 5/16 x 6-inch Star Drive Round Washer Head GRK RSS(TM) Rugged Structural Screws Handy-Pak - 50pcs is rated 5.0 out of 5 by 3. Rated 5 out of 5 by RAmable from Great for fencing We use these for attaching rails in the pastures. Very strong, long lasting and the head doesn't strip easily compared to robertson heads.